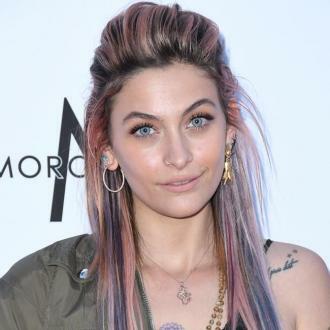 Paris Jackson has hit out at claims she is heading for a ''serious meltdown'', asking her concerned family members to call her if they want to check in on her. 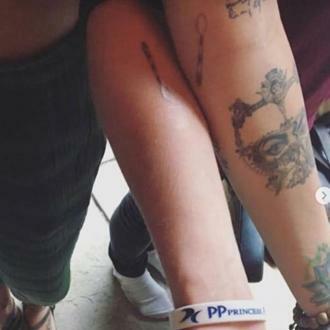 The 20-year-old actress - who is the daughter of the late Michael Jackson - recently uploaded a video in which she walked along a skyscraper ledge in the dark, causing an unnamed family source to voice their concerns about her antics. 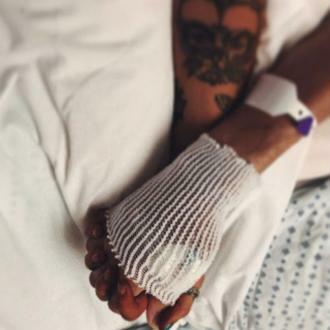 And now, Paris - who has 19-year-old brother Prince and 16-year-old brother Blanket - has responded to the comments, saying there's nothing to worry about, and her family should ''call her'' if they want to check in to make sure she's okay. Previously, a source explained that her risky clip - which she captioned ''I almost died'' - was even more heart-stopping than when her father dangled her brother Blanket over a hotel balcony in Berlin as a baby. Although her family are reportedly concerned about her free-spirited behaviour, there are no plans to stage an intervention just yet.